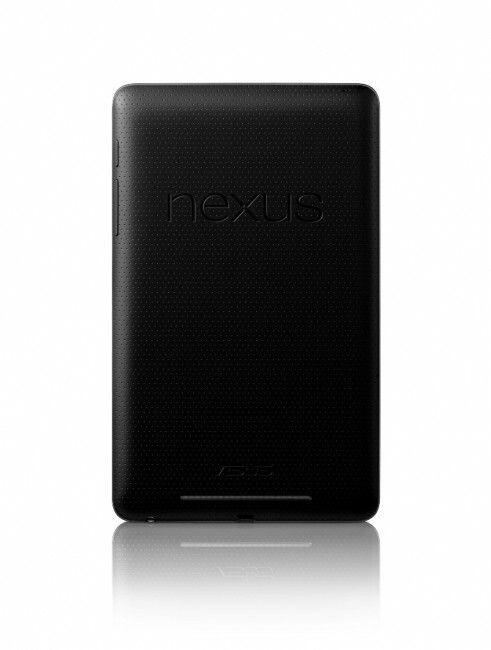 Nexus 7 Sells for $1825 on eBay – Dude Couldn’t Wait 2 Weeks to Spend Only $199? We see yet-to-be-released products go up for sale on eBay all of the time. It’s just something that happens when people are given free stuff before the general public. In the case of the guy that just bought a Google Nexus 7 for $1825 though, we can’t help but shake our heads. The fact that someone was willing to spend close to $2K on a device that will be here in 2 weeks for $199, has left us 100% speechless. Now, the Nexus 7 is a heck of a little tablet, plus this special edition white version from I/O is extra hot, but it sure as hell isn’t worth $1825. Dude could have gone and almost bought a brand new retina Macbook Pro or something really impressive. Nokia Claims Nexus 7 Infringes Upon Some of Their Patents, Will it Ever End?